When will be Rillington Place next episode air date? Is Rillington Place renewed or cancelled? Where to countdown Rillington Place air dates? Is Rillington Place worth watching? 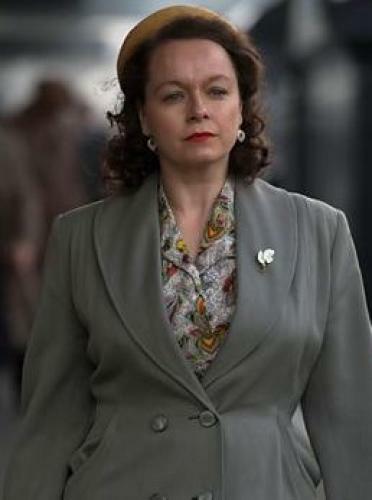 Rillington Place focuses on the true stories of murderer John Christie, his wife Ethel, and their neighbour Timothy Evans, who all lived at the infamous address. Told from each of their viewpoints, this compelling drama explores the relationships and individual actions that led to this tragic miscarriage of justice, which contributed towards the abolition of capital punishment in Britain. 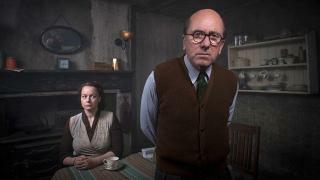 Christie and his estranged wife Ethel are reunited after a nine year separation and move into 10 Rillington Place. As war breaks out, the fractures in their relationship begin to reappear, with deceit, suspicion and violence never far below the veneer of married respectability. When newly-weds Tim and Beryl move into 10 Rillington Place they are befriended by their older neighbours, the Christies. As time passes and the young couple's relationship hits a rough patch, Christie's interest and influence over the couple takes a much more sinister turn. After the strain of Timothy Evans' trial, Christie finds it increasingly difficult to maintain the charade. As his marriage breaks down he embarks upon a course of action which finally reveals his true nature to the world. 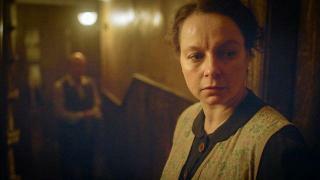 Rillington Place next episode air date provides TVMaze for you. EpisoDate.com is your TV show guide to Countdown Rillington Place Episode Air Dates and to stay in touch with Rillington Place next episode Air Date and your others favorite TV Shows. Add the shows you like to a "Watchlist" and let the site take it from there.